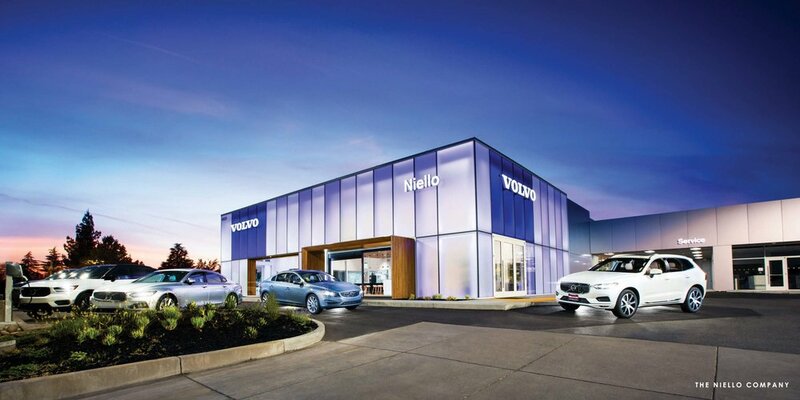 The new Volvo facility in Sacramento, California represents the contemporary luxury experience of the Volvo brand. 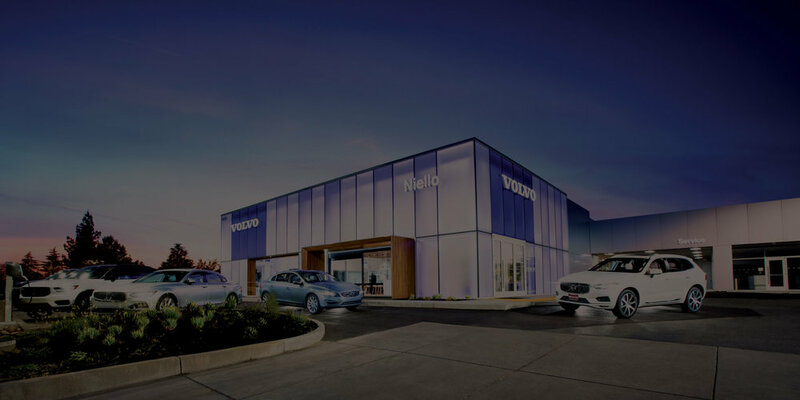 The modern, etched glass façade contrasts the warm and comfortable interior that is uniquely Volvo and influenced by Scandinavian design. The appearance of the etched glass façade changes throughout the day - white and solid during daylight hours and translucent with changing colors during the evening.